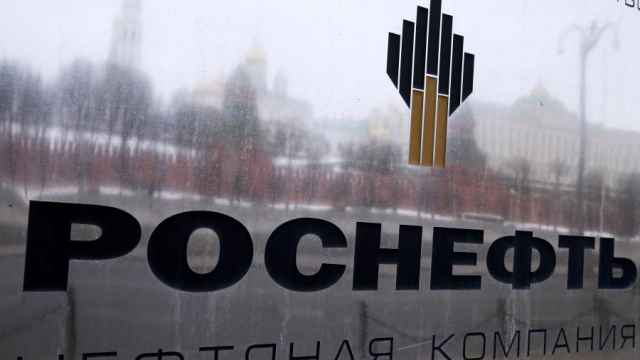 Russia’s largest oil producer Rosneft has signed a contract with a subsidiary of French oil major Total to export more oil to Europe despite Western sanctions. 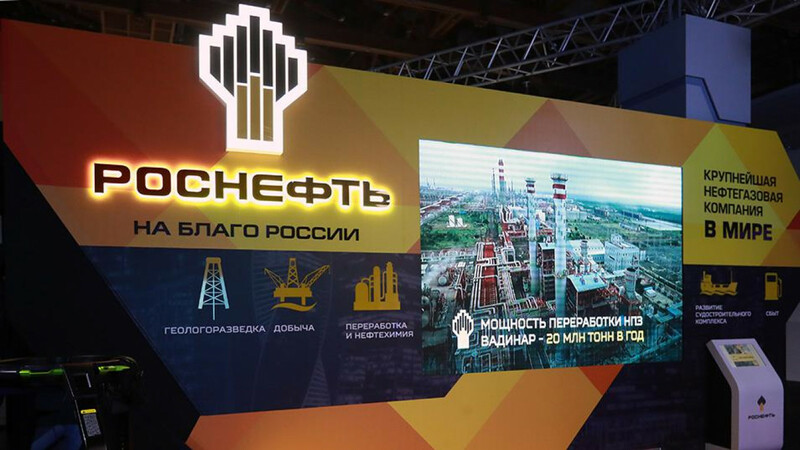 Speculation has been growing that companies working with Rosneft might have to reconsider deals after the United States imposed major new sanctions against Russia last month. 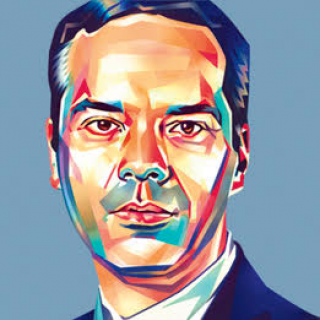 In March, Exxon Mobil Corp cited Western sanctions first imposed in 2014 in announcing that it would exit some joint ventures with Rosneft. 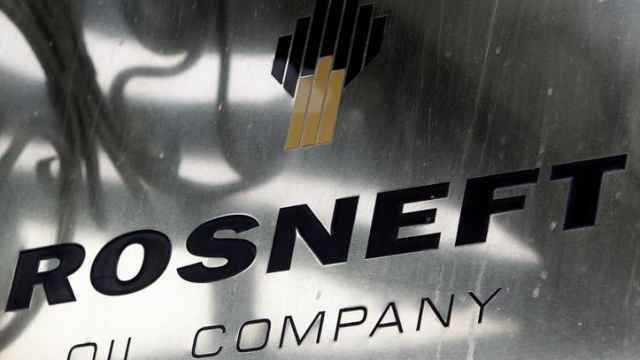 Rosneft announced Monday it would supply between 4.8 million and 10.8 million metric tons of crude oil to Germany under a two-year deal with Total’s Swiss-based subsidiary. 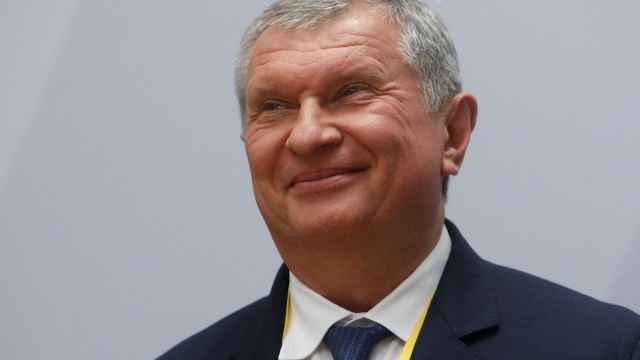 “As part of international crude trading development and maintaining supplies through high-marginal channels, the Company concluded a contract with TOTAL OIL TRADING SA to supply crude via the Druzhba [Friendship] pipeline,” Rosneft said in its first-quarter operating results. 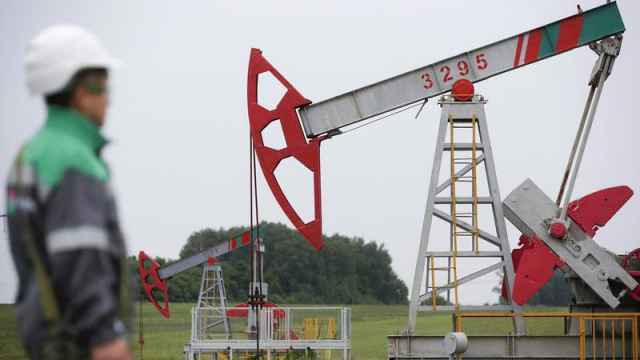 A late 2016 output-cutting agreement with the global organization of oil exporters has caused Rosneft’s oil and gas condensate production to drop by 1.2 percent in the first three months of 2018. Eni, one of Europe’s biggest importers of Russian gas, extended a cooperation agreement with Rosneft last year to explore the Barents and Black Seas and to consider further opportunities together.